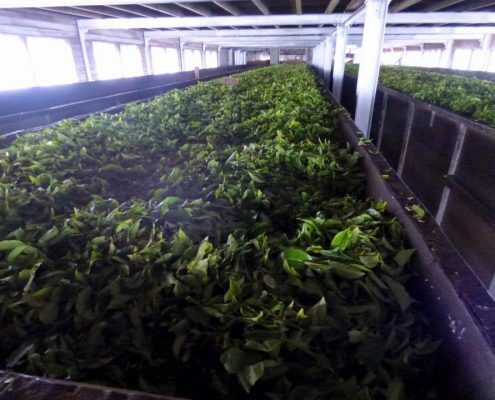 Sri Lanka highlands are all about tea plantations. 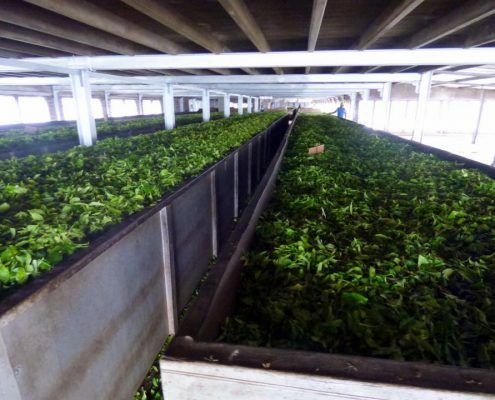 While the tea was brought in here by the British, the climatic conditions of elevation, moisture, and sun have made the Ceylon-grown tea popular all over the world. 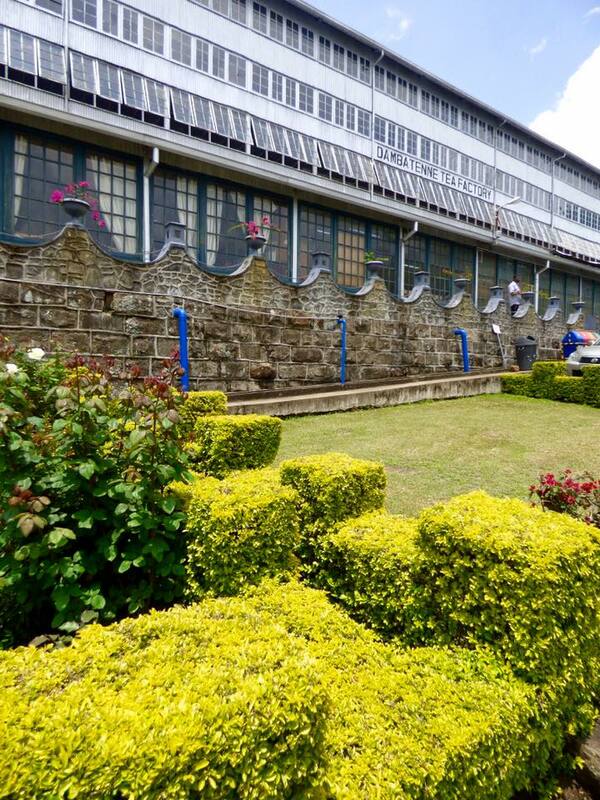 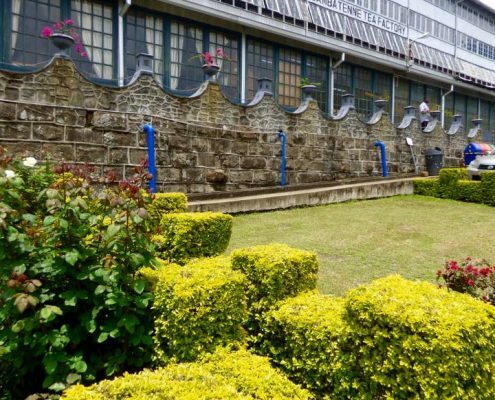 Dambatenne Tea Factory is one of the original tea factories in Sri Lanka, built in 1890 but no other than Sir Thomas Lipton himself. 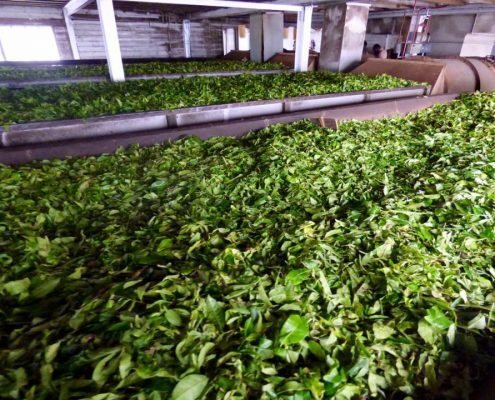 Lipton sought out Sri Lanka as a vertical integration for his tea shops in England trying to compete on price with other importers by selling cheaper stuff. 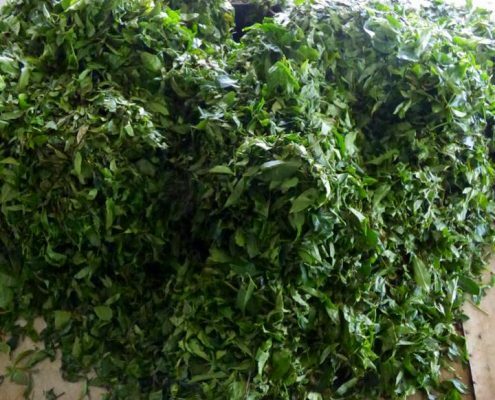 It turned out to be not only cheaper but better quality and the Lipton brand and fortune were made. 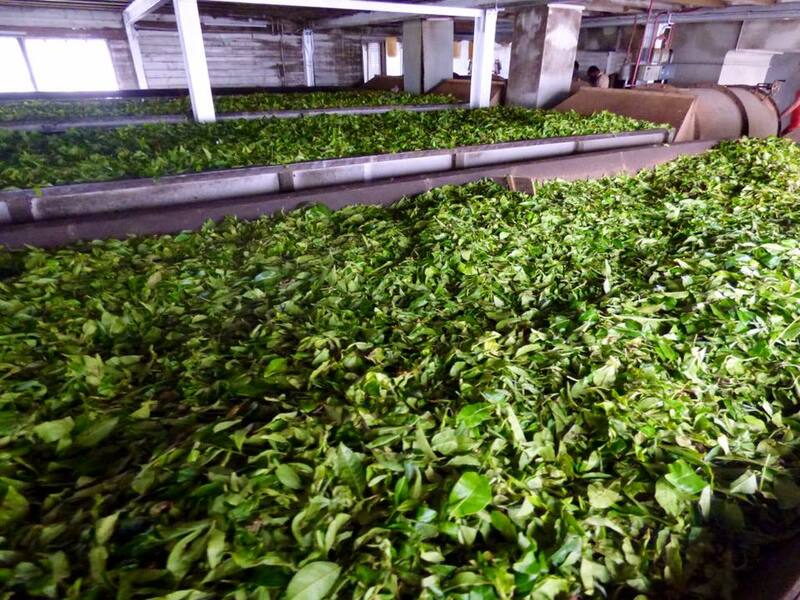 Dambatenne Tea Factory is now owned by Sri Lanka’s government, but 75% of teas are still being bought by Lipton. 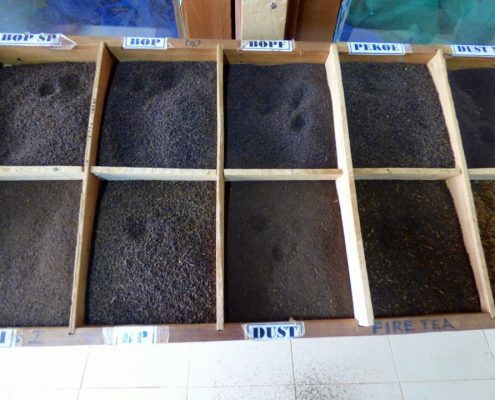 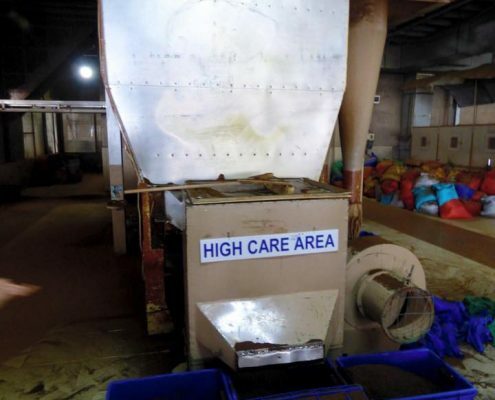 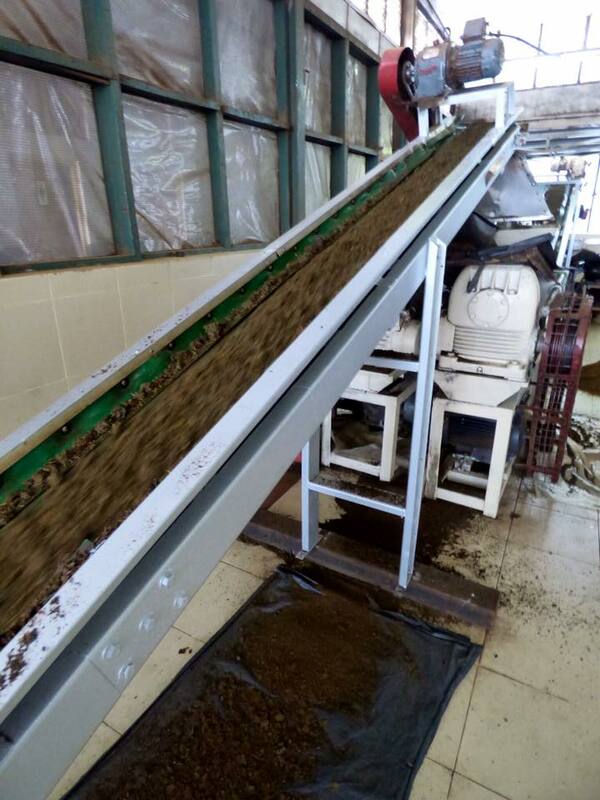 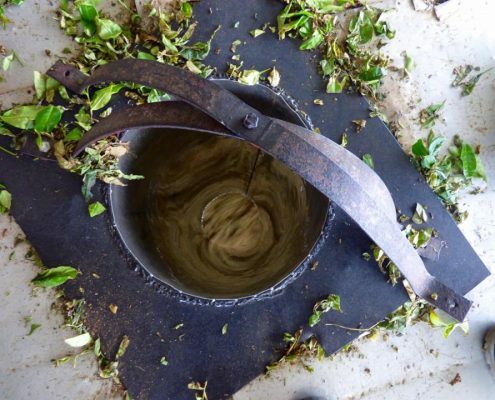 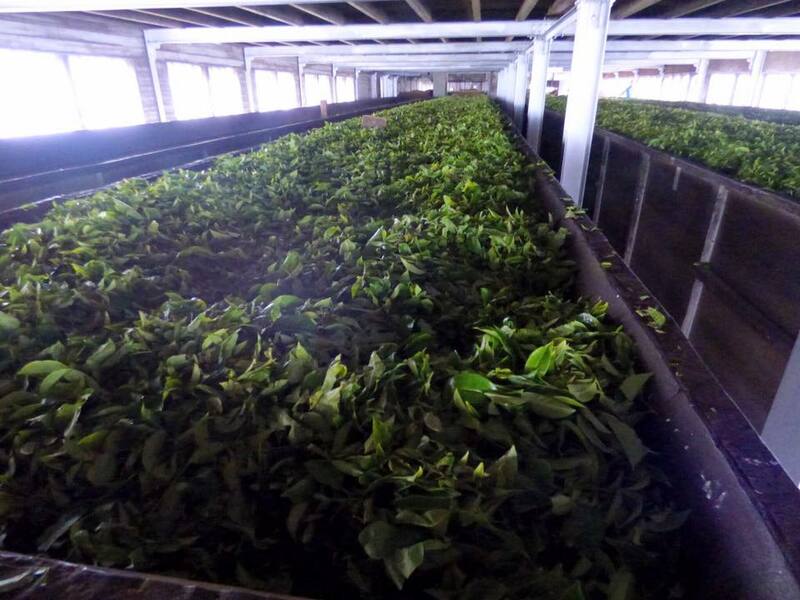 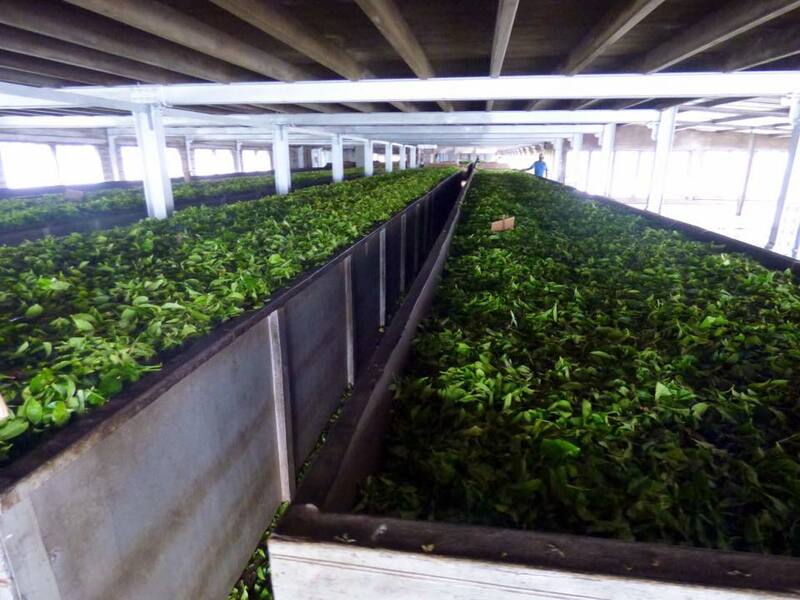 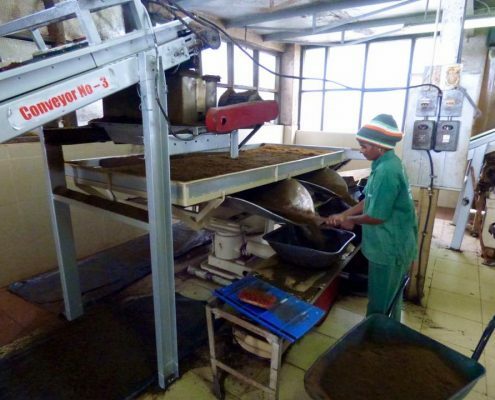 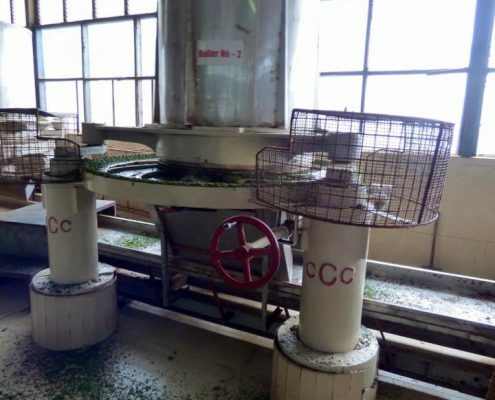 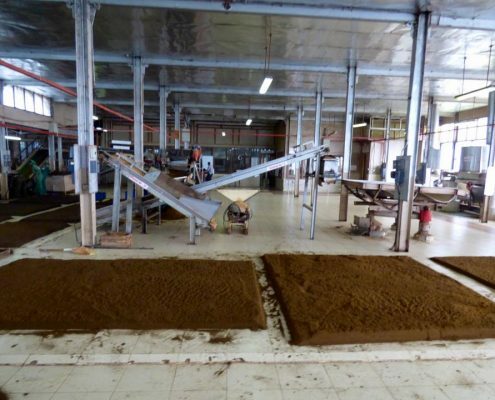 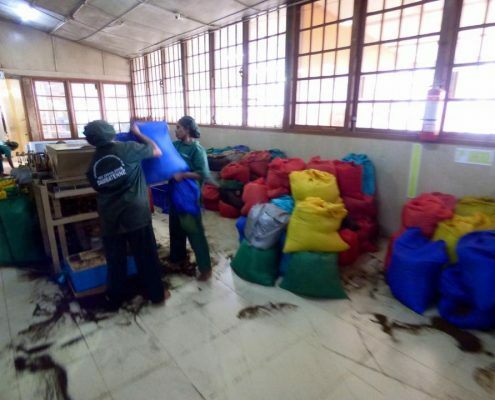 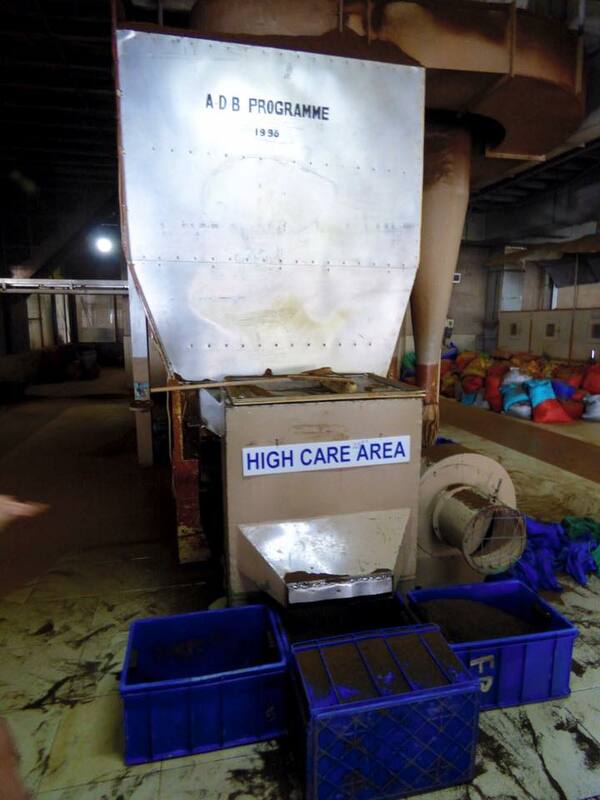 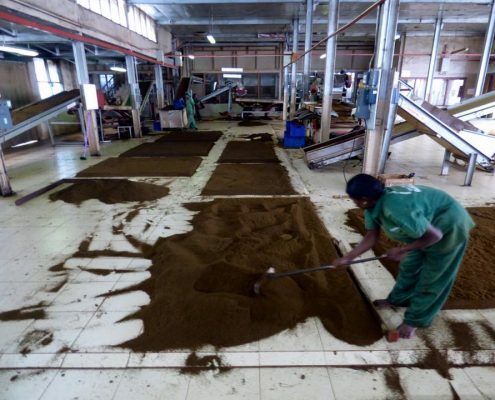 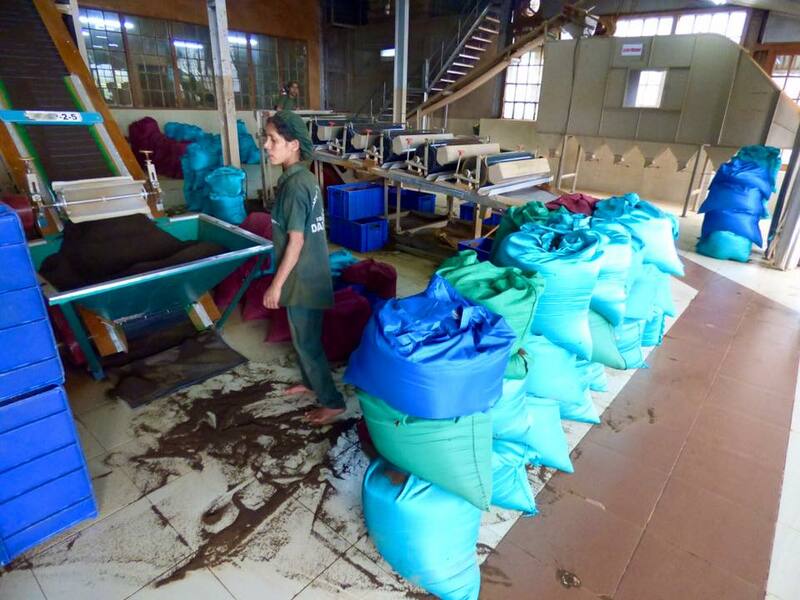 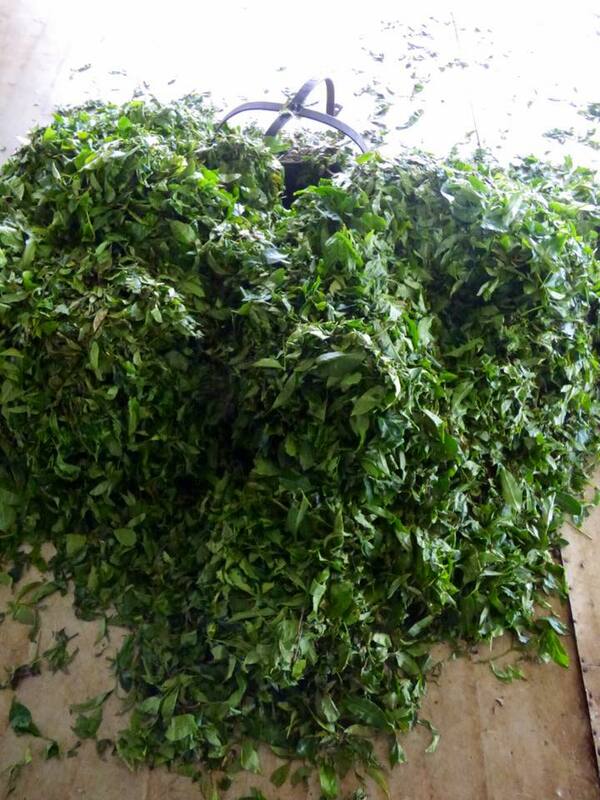 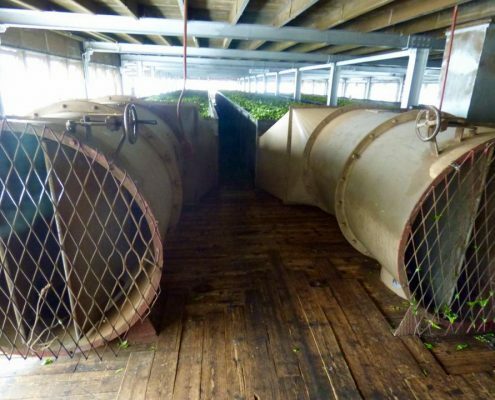 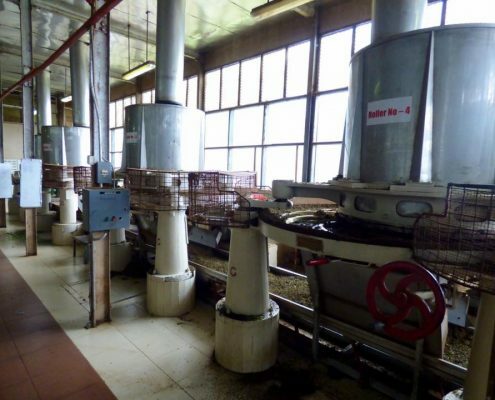 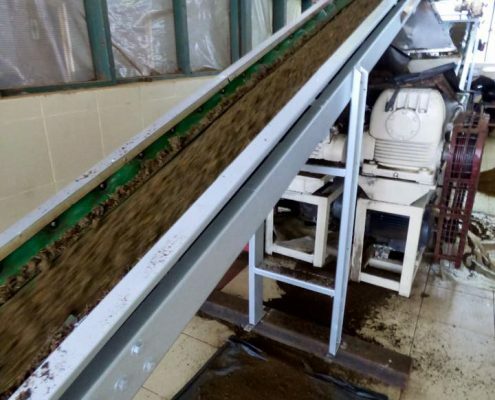 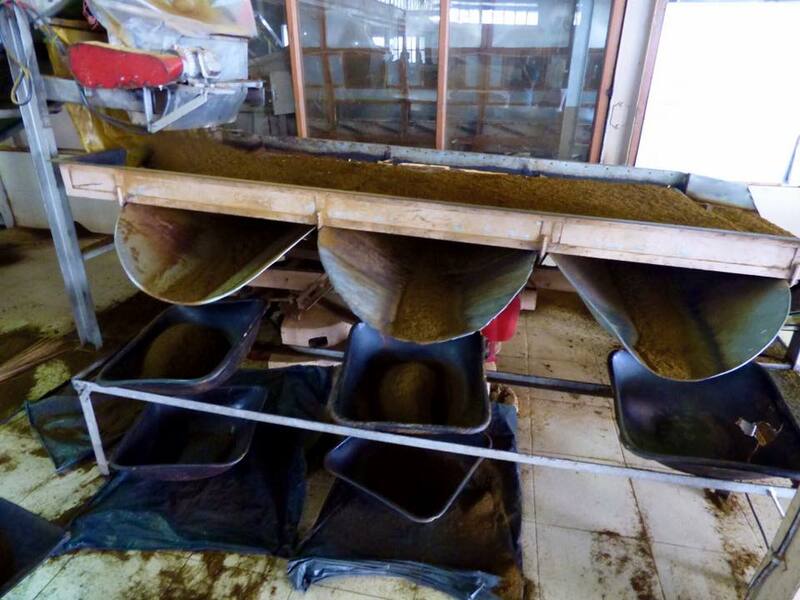 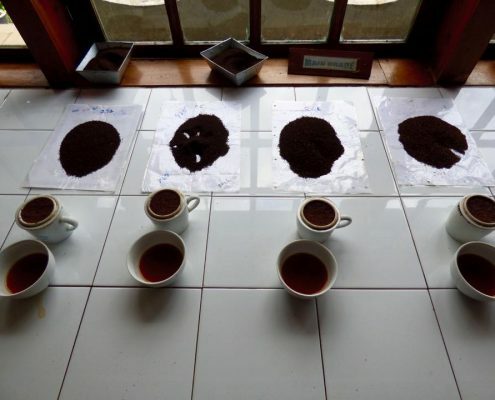 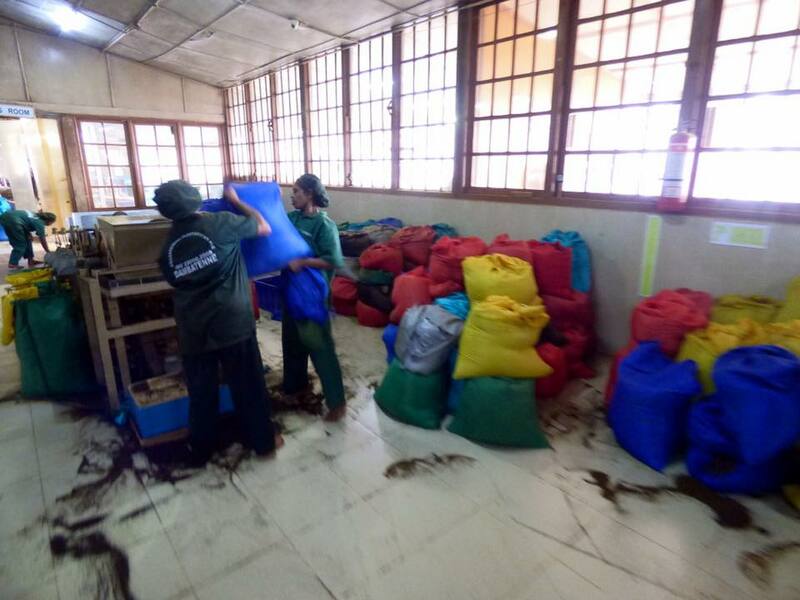 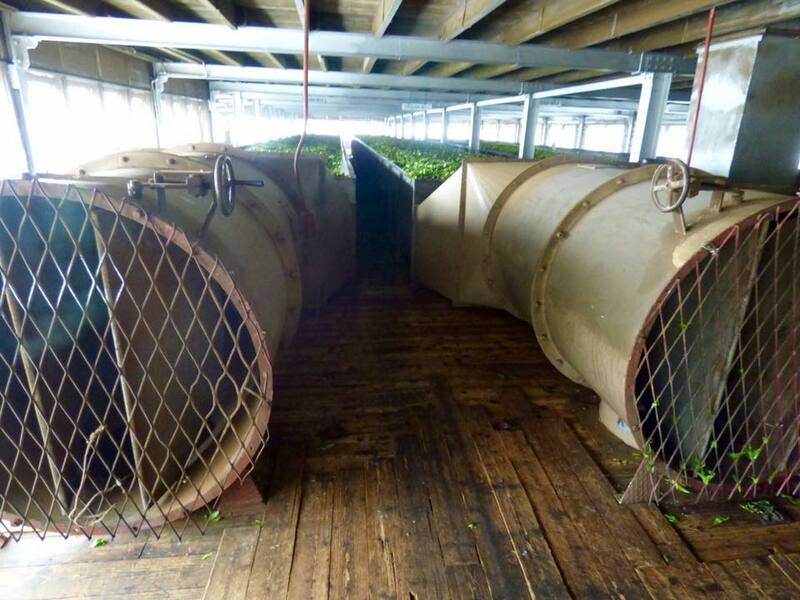 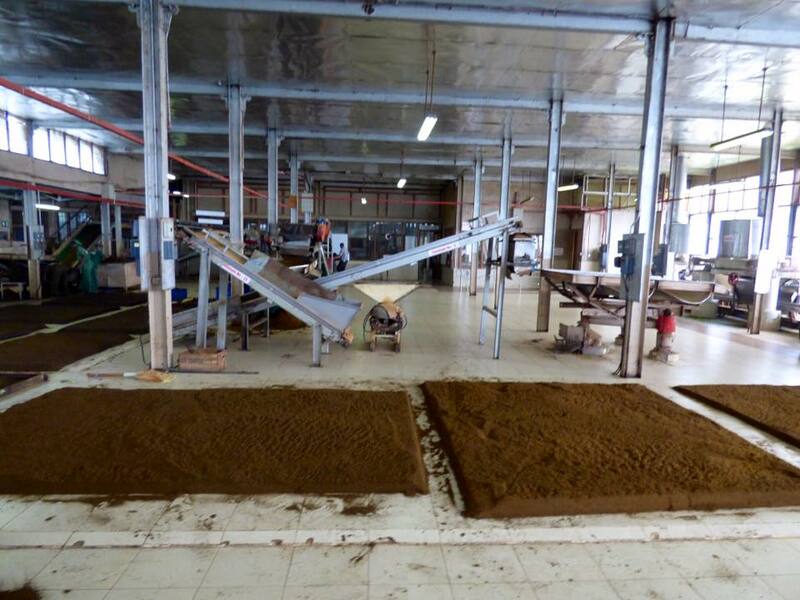 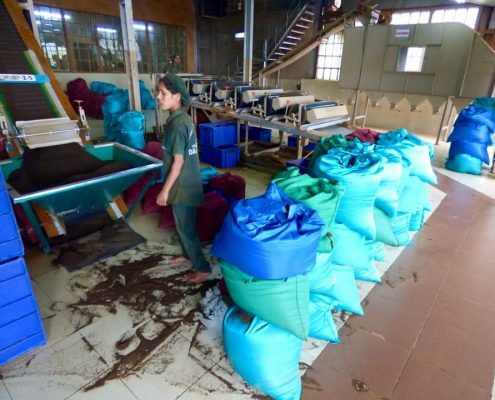 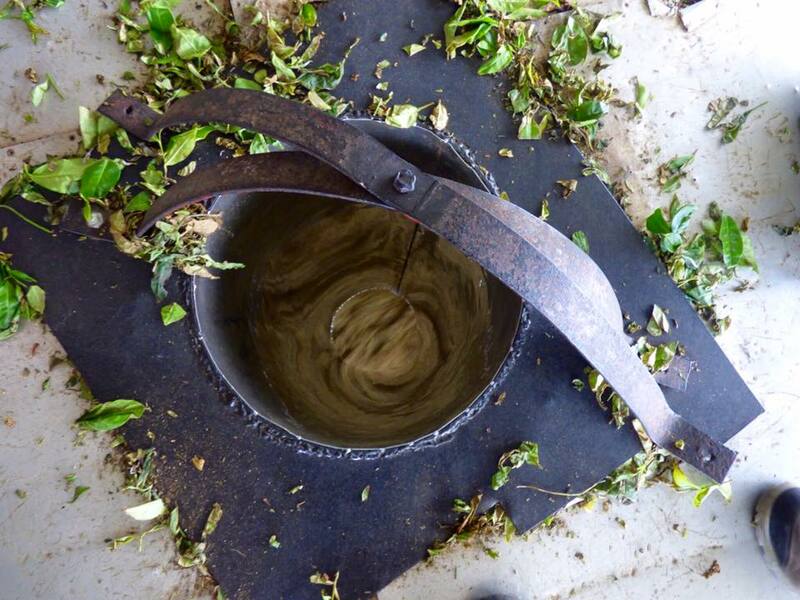 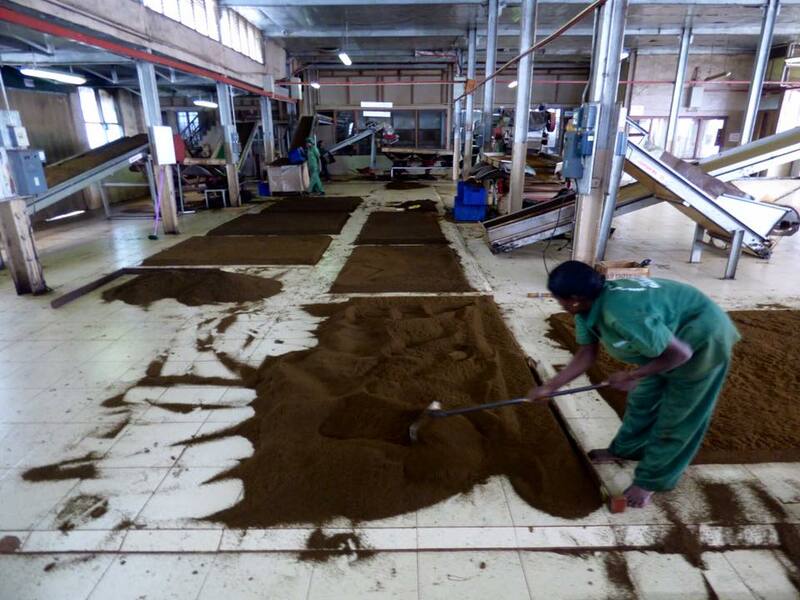 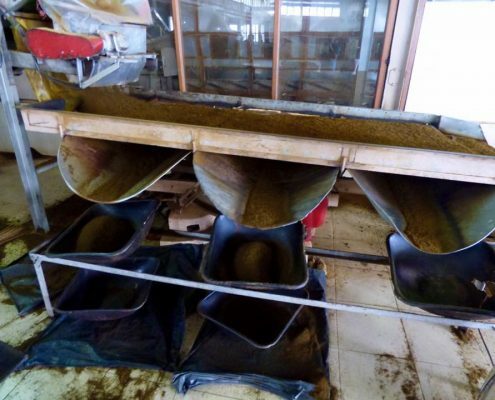 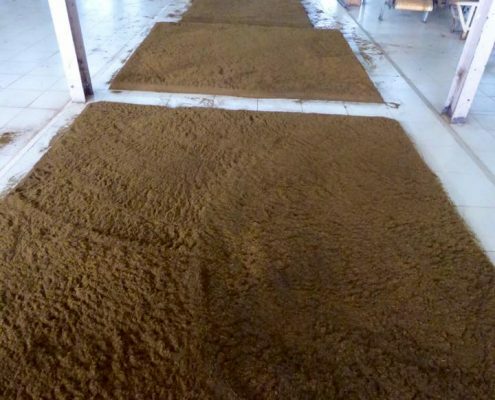 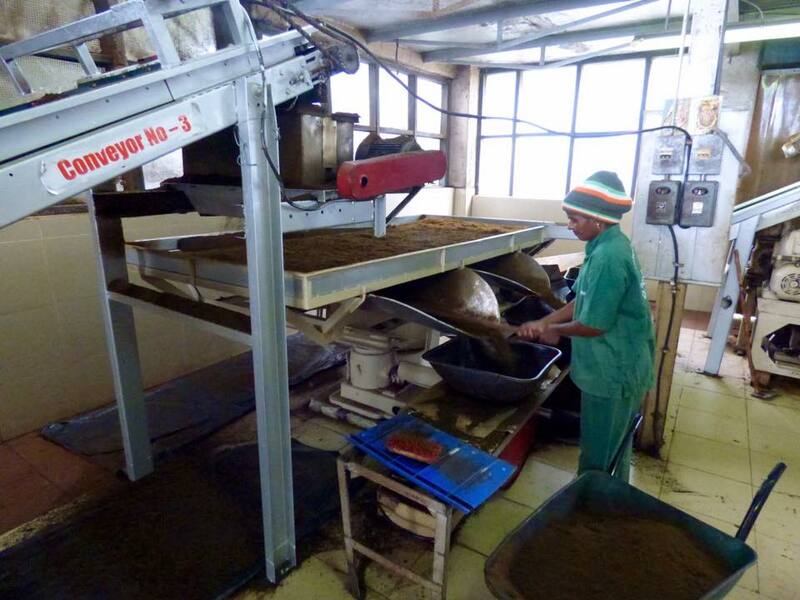 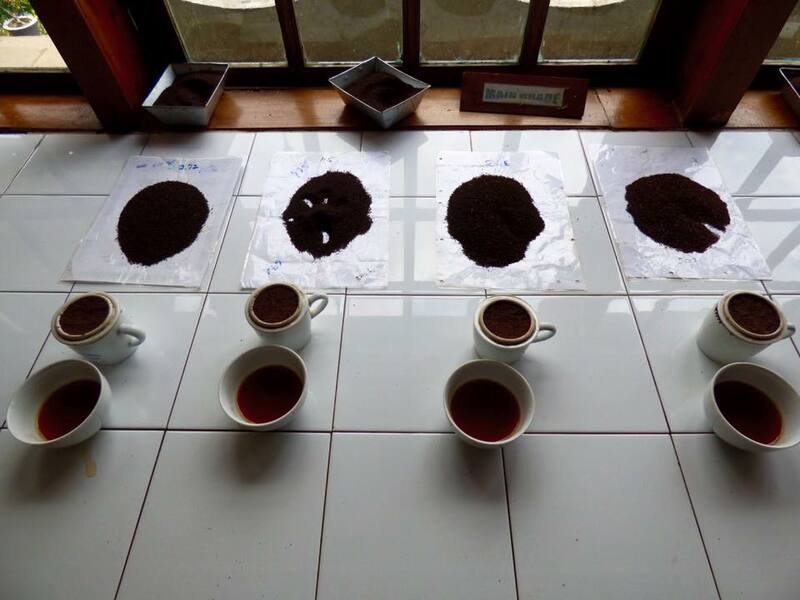 While touring the factory, you get to see how tea leaves are dried, sorted, packed, and tasted. 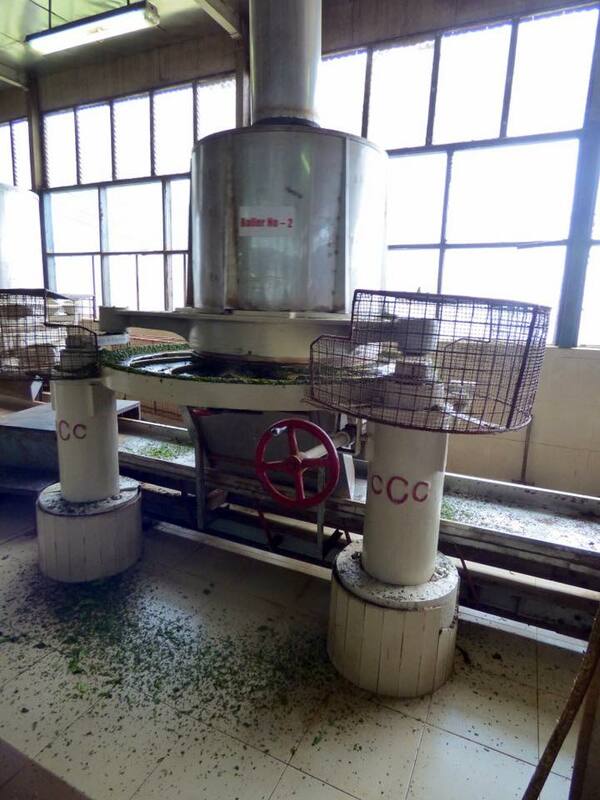 Most of not all of the equipment looks and probably is a century old.